Tried to keep a fine balance. Thus, I forego frying the balls and decided to bake at a temperature of 400 degrees fahrenheit for approximately 20 minutes. 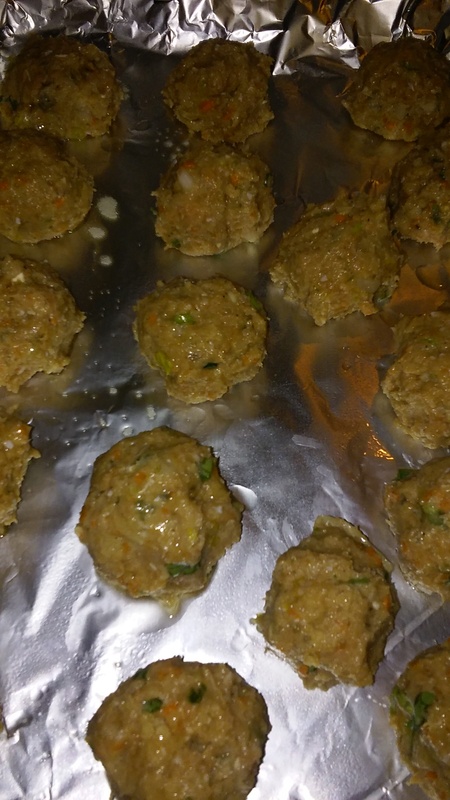 With a drizzle of olive oil, my balls were ready for a preheated oven. 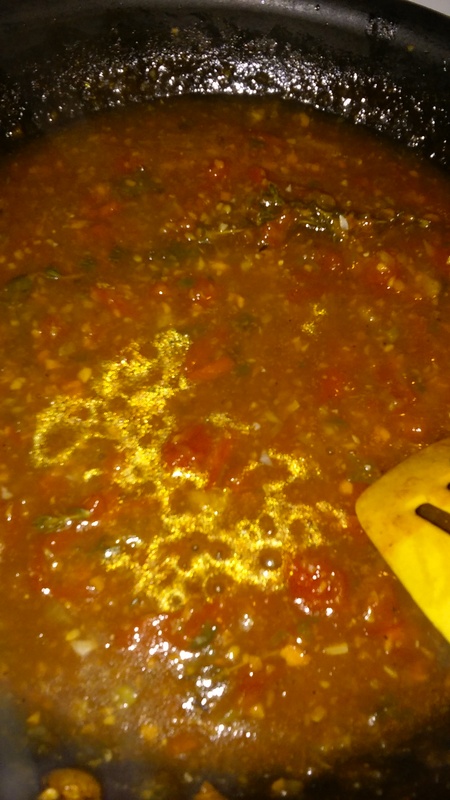 On the side, a slightly sweet and sour sauce simmered. The turkey balls soaked up all the sticky and delicious flavors of the slightly sweet and sour sauce. The result was super-moist turkey balls that made my taste-buds jumped for joy.